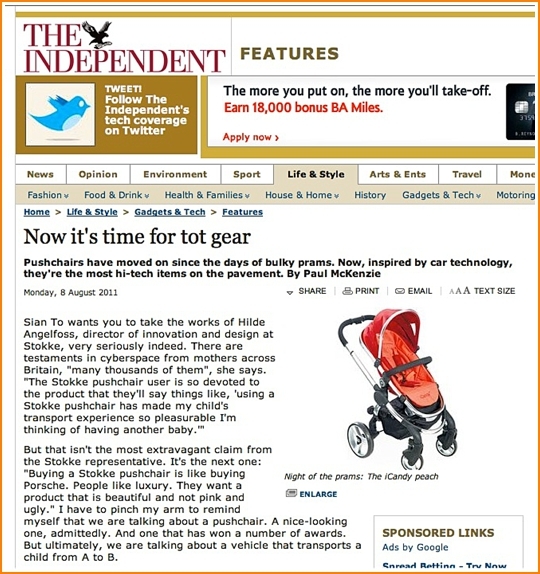 Sian from our team here in the UK speaks to the Independent newspaper about pushchair design. You can read the full article here. Are you part of our Facebook community? We would love to see you there.